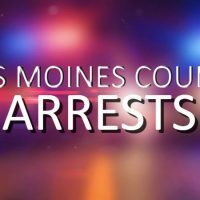 A man arrested on Saturday by the Des Moines County Sheriff’s office has been served a warrant, this time by the Burlington Police Department. 31-year old Skylar Stark was being held at the Des Moines County Jail for a charge of failure to appear. He was recharged for a warrant for driving while barred by the BPD. The new bond is $2000 and he is being held at the Des Moines County Jail. 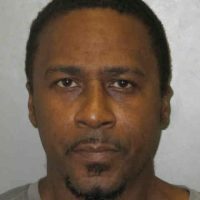 42-year-old Thomas Pruitt Jr. was arrested by the Burlington Police Department last (Monday) night at 10:49 for three outstanding warrants from other Jurisdictions. Pruitt was held on no bond at the Des Moines County Jail pending possible extradition. 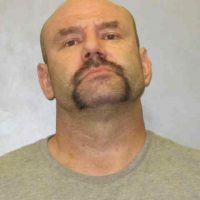 Court records indicate that he has pending cases in Des Moines County Court for fifth-degree criminal mischief, interference with official acts, driving while revoked and assault on persons of certain occupations, he has been ordered to appear in Des Moines County on October 12th for arraignment. 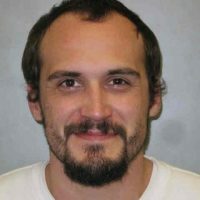 The Des Moines County Sheriff’s office has taken 32-year-old Brandon Plowman into custody for a violation of his probation. Court records show that he was charged with voluntary absence from custody on September 29th, a warrant for his arrest was issued on October 3rd. Plowman is being held at the Des Moines County Jail on a $5000 bond. 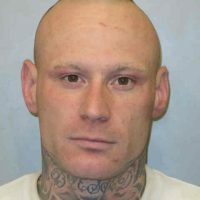 35-year-old Michael Ita was arrested by the Burlington Police Department for violating the terms of his pretrial release. According to arrest records, he is being held to serve a sentence and held on a $2000 bond. 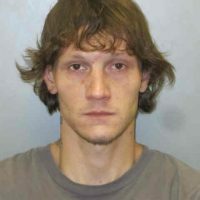 He was initially arrested on second offense domestic abuse charges in February of this year. The Burlington Police Department took 58-year-old Cedric Williams into custody for a charge of failure to appear. Williams was charged with public intoxication in August and missed his court date on October 2nd, resulting in a $300 warrant for his arrest being issued. He is scheduled to be in court on the 16th. Mark Kendall Jr. has been arrest on a $5000 warrant following a September 19th report to the court of a violation of probation on an initial charge of second-degree theft and second offense possession of a controlled substance. Court records show that Kendall received a 5-year probation in March of this year. 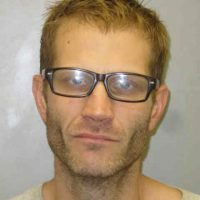 The Burlington Police Department took the 37-year-old into custody at 9:40 in the morning yesterday (Monday) and transported him to the Des Moines County Jail.